The Delhi High Court, in a matrimonial dispute, has held the husband guilty of committing contempt of court for disobeying the Supreme Court order to pay Rs 1 lakh per month as ad interim maintenance to his wife, and punished him to two-month simple imprisonment along with a fine of Rs. 2000. Deven Juneja was directed by the Supreme Court to pay maintenance to his wife w.e.f. May 1, 2016, and clear all the arrears of interim maintenance within three months. Appearing for the petitioner wife, Ms. Geeta Luthra submitted that Deven Juneja had to pay the outstanding amount of Rs.67 lakh in accordance with the direction given by the apex court in its order dated April 19, 2016. But according to her, Deven Juneja had not only wilfully disobeyed a binding judgment of the apex court, but said “his conduct was also contumacious”. She also referred to certain photographs of the husband to show that he had been leading a luxurious lifestyle. The husband, in his defence, said he did not have the financial capacity to comply with the order passed as he was an employee with Juneja Trading (a company owned by his closed relative), earning a salary of Rs.20,000 per month. 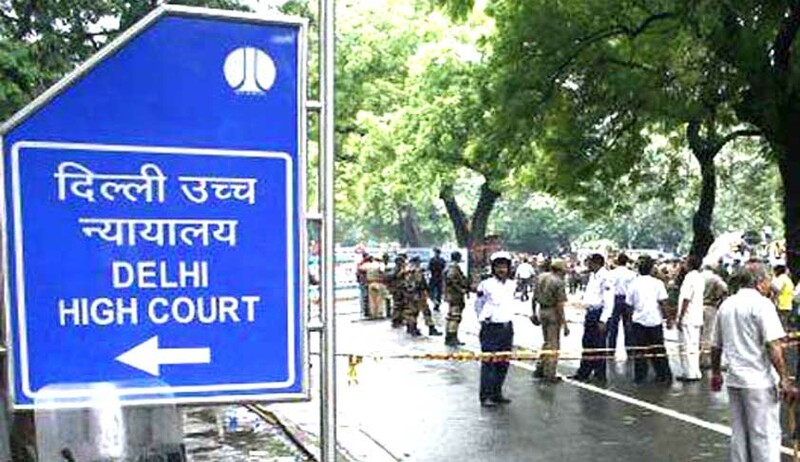 Hearing the petition Justice Manmohan observed that despite the ground of financial incapacity being raised before and considered by the Supreme Court, Deven was directed to make the payment of maintenance at the rate of Rs.1 lakh per month with effect from May 1, 2016, as well as payment of outstanding arrears within three months. This court was also of the view that the husband has till date not been declared an insolvent and in fact and neither had any proceeding been filed by the husband seeking such a declaration. The bench observed from Deven Juneja’s appearance, that it did not appear that he was financially incapable of paying the maintenance amount. The photographs placed on record were relied upon to conclude that the husband was maintaining a lavish lifestyle. Deven Juneja was finally sentenced to two months of simple imprisonment and fine of Rs.2000, and directed to be taken into custody forthwith.